Dougie Brown, 52, from the Isle of Coll, experienced a brush with death after being tossed into the water from his fishing boat on 14th February 2014. Had it not been for his personal flotation device (PFD), and as a weak swimmer, the fisherman would have most certainly died. Mr Brown, who regularly goes out alone fishing for lobsters in the bay around Coll, is urging fellow fishermen to think about their safety at sea after research, launched today by Seafish, the industry authority on seafood, has shown that almost half (46%) of commercial fishermen in the UK consider their job to be dangerous, yet one third (34%) confessed that they rarely or never wear a, potentially lifesaving, PFD. Since his accident, Dougie has been an ambassador for safety at sea campaign, Sea You Home Safe, launched in March 2014, which is continuing to call for the 12,000 fishermen across the UK to think about their safety before setting sail. 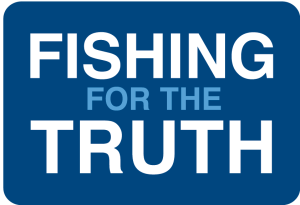 Dougie says: “There are too many fishermen out there that think it’ll never happen to them – they’ll never make a mistake that lands them in the water, this simply isn’t true. There is also a common misconception that the weather needs to be bad for these types of incidents to occur, but, it could be a perfectly pleasant day and all you would need to do is misplace your foot or be on the wrong part of the boat handling equipment when it suddenly tips, it’s as easy as that. “Since I couldn’t swim, I’d made a conscious decision when I first started fishing commercially to always wear my PFD. This particular day, one of my lobster creels jammed and I reached over the stack to untangle it when the boat suddenly tossed and I was thrown overboard. If a fisherman’s body is not found, it means families are unable to hold a funeral, close bank accounts or claim life insurance for up to 7 years. Since the launch of Seafish’s Sea You Home Safe campaign, just over one third (37%) of commercial fishermen said they always wear PFDs at sea, up by 11% from a year ago, and a further third said they wore one most or some of the time. Three quarters (77%) said they did so because it would save their life. One quarter (23%) acknowledged that, should the worst happen, a PFD would help ensure that their body is returned to their family. Simon Potten, Head of Safety, Training and Services at Seafish commented: “The message appears to be getting through, with regular use of PFDs up by 11%. However, there are still a large number of fishermen taking unnecessary risks every time they set foot on the deck at sea without a PFD on. 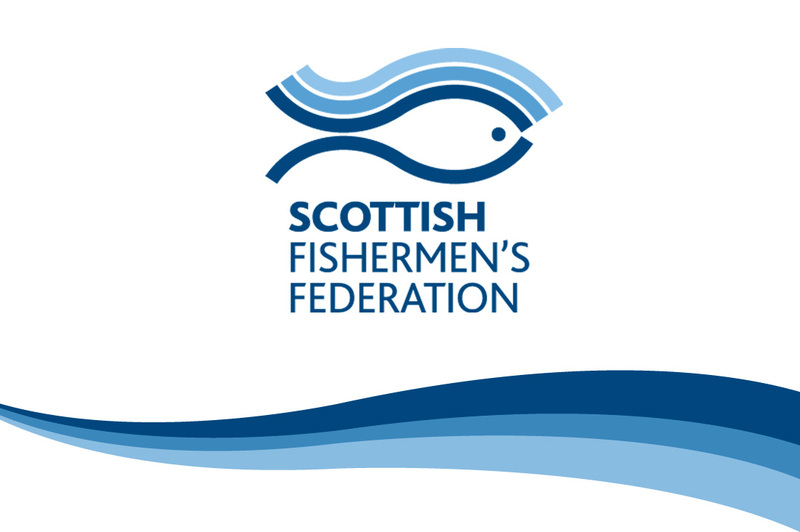 Working closely with the fishing industry, the Maritime & Coastguard Agency, the RNLI and the Fishermen’s Mission, Seafish’s campaign is supporting a Fishing Industry Safety Group (FISG) initiative to promote the wearing of PFDs by fishermen. FISG aims to ensure that every commercial fisherman in the UK is provided with a PFD. So far, around 7,000 fishermen in Scotland, Northern Ireland and parts of England and Wales have benefitted from the initiative, with rollout to the remaining fishermen expected throughout 2015.